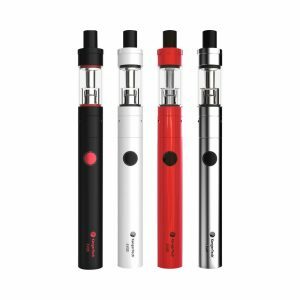 It is a compact and ergonomic vaping device capable of firing at max 100W, faster-firing speed because of a new Avatar chip, and offering an 8ml e-juice capacity. 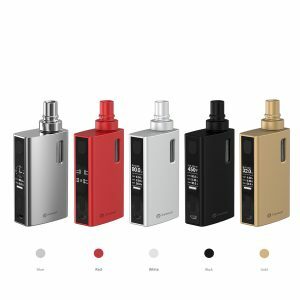 The iStick Pico Squeeze 2 kit by Eleaf is a new updated version of the iStick Pico Squeeze first edition. 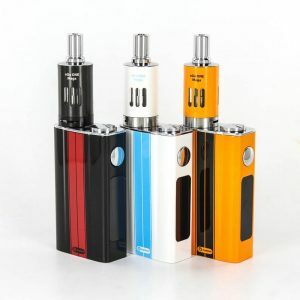 It is a compact and ergonomic vaping device capable of firing at max 100W, faster-firing speed because of a new Avatar chip, and offering an 8ml e-juice capacity. The Pico Squeeze 2 gets power from a single 21700 battery or a 18650 battery with a special adapter. It features a 0.49-inch colorful screen displaying the information about your vaping settings. In terms of design, the kit looks stylish and alluring at the same time providing a comfortable hand-feel because of its small size and an ergonomic shape. Also, it is possible to choose one of 5 color finishes. 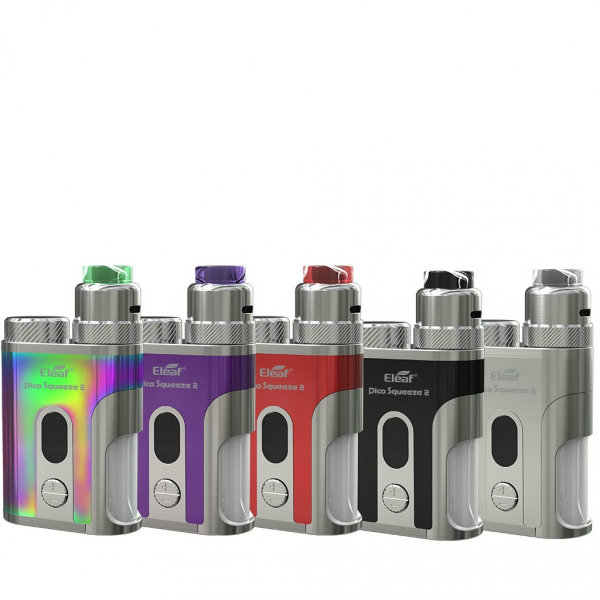 7 color LED lights at the squonk bottle add attractiveness to the Eleaf iStick Pico Squeeze 2 kit appearance. Capable of holding 8ml of e-juice, the RDA features a large build deck and the unique crooked posts ensuring more convenience when you install coils. For this reason, it is a highly suitable option for DIY fans. Thanks to a specially designed channel directing the airflow to the coil, the RDA provides huge clouds and enhanced flavor while vaping. The RDA has a detachable construction because of which the atomizer can be disassembled easily providing a convenient and fast cleaning and maintenance. Multiple protections, quick charge capability, and firmware upgrading are also available. 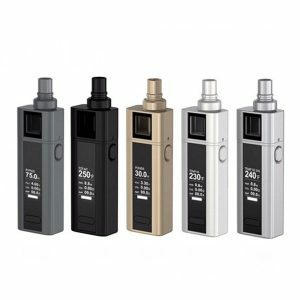 All in all, the Eleaf iStick Pico Squeeze 2 is a new highly capable vape kit providing easy coil installation and a comfortable overall usage.